Little Beauty Tastes: Im back! 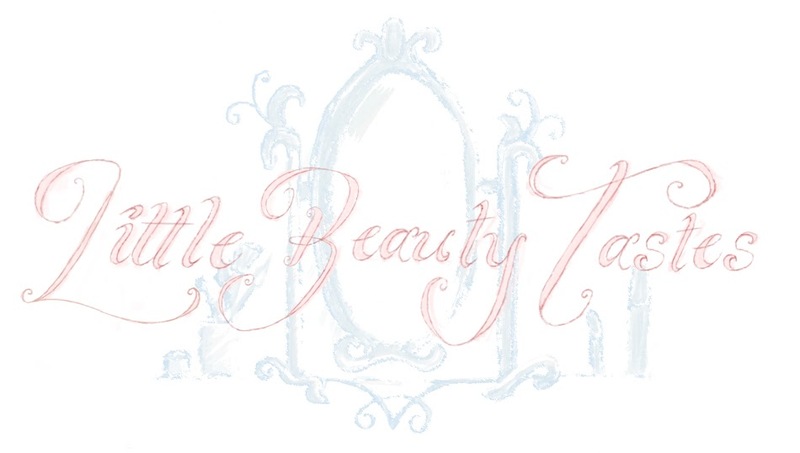 Im baccccck and my blog has been decorated with a new fancy pants header too! Clearly posting a whole five posts took it out of me and I had to take a sit down....a six month sit down! I shall be staying put and hopefully I shall be posting galore. Please bare with me as I am rather rubbish with thee old comp, I will be prodding and poking the layout until I am happy! A massive thank you to everyone that has actually read and looked at my tiny little blog!